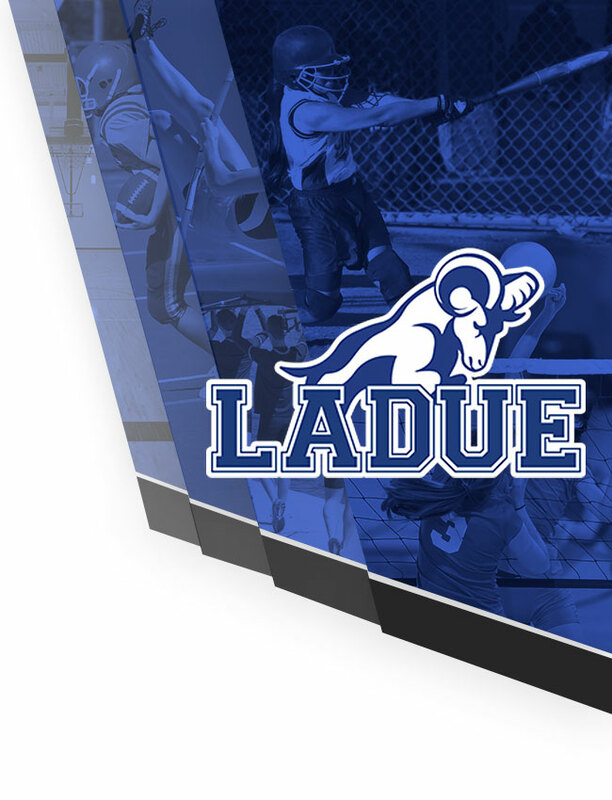 Rams News · Apr 8 Ramshack Online Store-This Week Only! 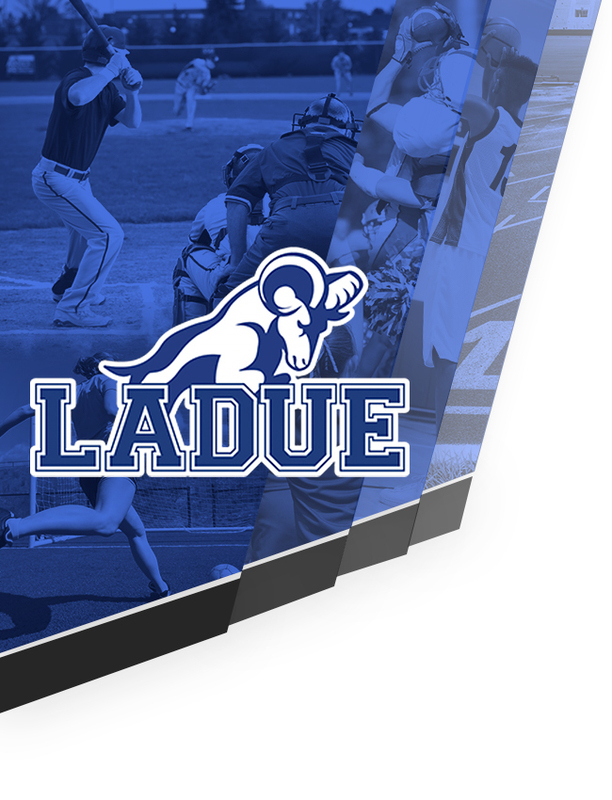 Order your Ladue Rams Spirit Wear today! The shop will close on April 12!